Fickle Feline: BlogHer '09: Wish You Were Here. 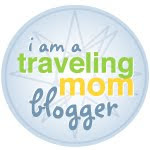 When I won the Mabel’s Labels BlogHer Correspondent contest, the first thing that went through my mind was, “OMG, I HAVE TO CALL JENNIFER AND TELL HER”. The second thing that went through my mind, was that I wanted her to come with me. 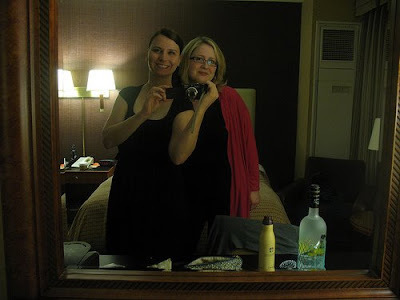 She is my best friend, my honourary sister, my sounding board, and one of my only friends that really gets blogging. She gets it so much, she has two blogs.